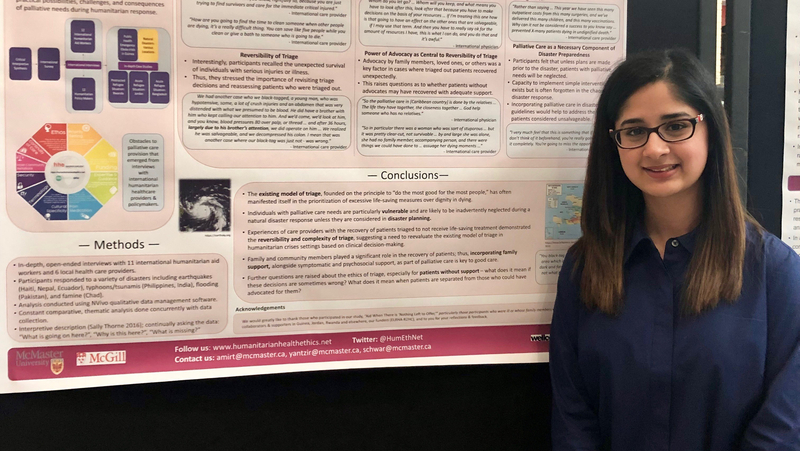 Takhliq Amir presented her fourth-year research project poster this week at McMaster University. Congratulations on the great analysis! Previous Entry:How well was HHErg represented at HEI Research Day 2019? Extremely well, thank you.